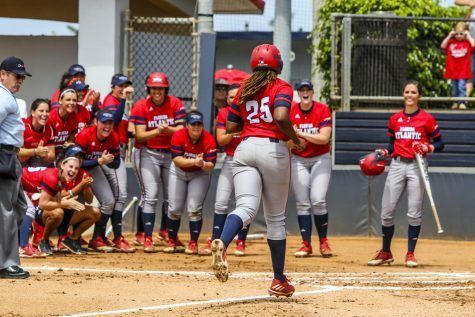 The team redeems itself after losing 3-1 in last year’s title game to Western Kentucky. 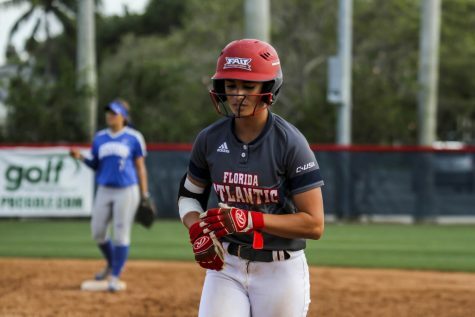 ver since Conference USA’s softball coaches named Florida Atlantic the top team in the conference’s preseason poll, the Owls have been thought of as the best team in the league. 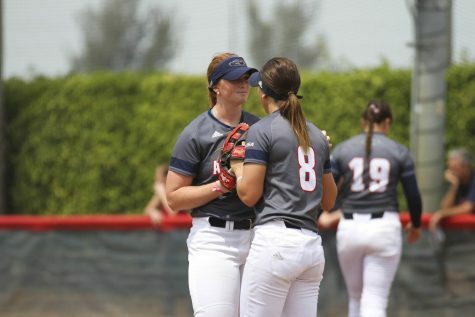 Prior to this year’s softball campaign, no FAU athletic program ever hoisted a Conference USA championship trophy. 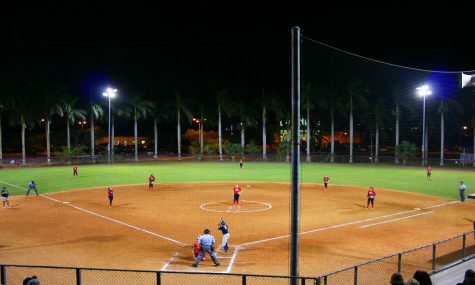 Last year’s softball team became the closest, but fell to Western Kentucky University 3-1 in the championship game. Junior pitcher Kylee Hanson pitched in last year’s title game and allowed three runs and six hits in six innings of work. 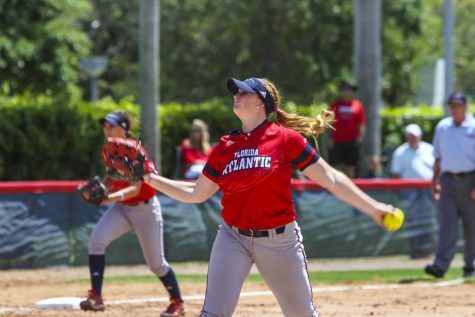 This time around, Hanson, one of 10 finalists for NCAA’s USA Softball Collegiate Player of the Year, threw her nation-leading 15th shutout of the season while striking out eight batters and allowing just three hits. 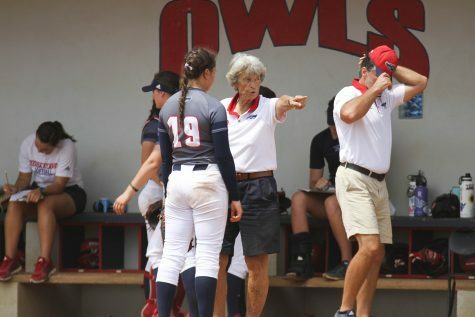 The Owls, who won 22-of-24 conference games throughout the regular season, beat Louisiana Tech 7-4 on Thursday and mercy-ruled UAB 11-3 in five innings in Friday’s semifinal game (the tournament was in double-elimination format, which allowed the two teams to play in both the semifinal and the championship game). 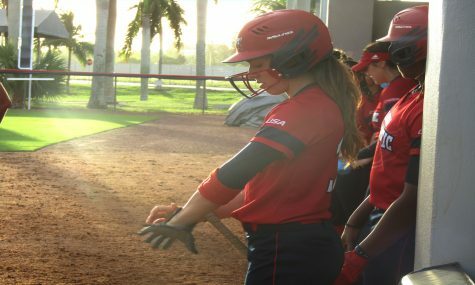 Junior right fielder Delaney Rickey recorded five hits in seven at-bats during those first two games of the tournament. 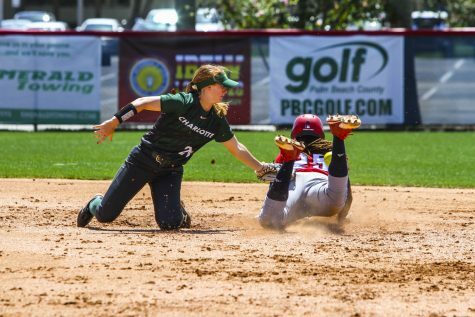 She knocked in three RBIs, scored twice and hit a triple in each game. 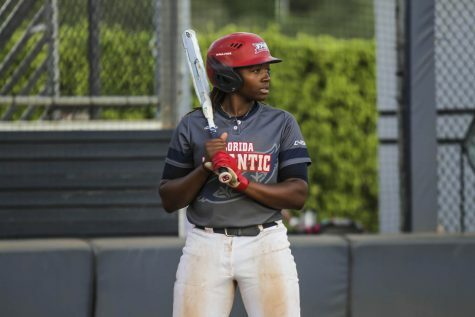 In Saturday’s championship game, Rickey scored the first run of the game in the bottom of the first inning on a double off the bat of senior third baseman Carnesha Thompson. 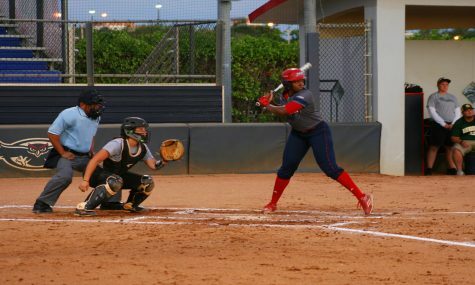 Thompson added the second run of the inning when she scored on a throwing error. 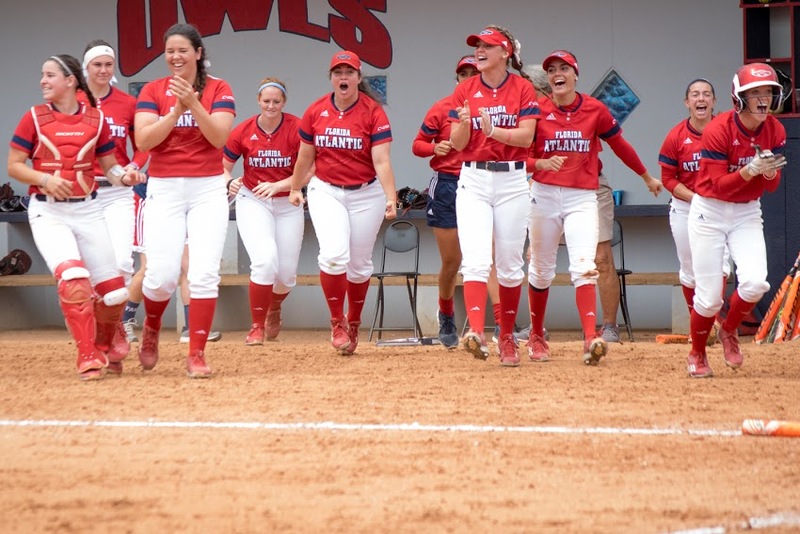 The Owls are a projected two-seed in the upcoming NCAA tournament, but will have to wait for the selection show on Sunday night to see who and where they will play. The show will be aired on ESPNU at 10 p.m.
Brendan Feeney is the sports editor of the University Press. For information regarding this or other stories, email [email protected] or tweet him @feeney42.